Ryfors golf course is a historic gem and was built in 1888 as the Nordic region's first golf course. At 1888 Ryfors was a short course with 6-hole course, today it is a modern and challenging 18-hole course in the enchanting nature. 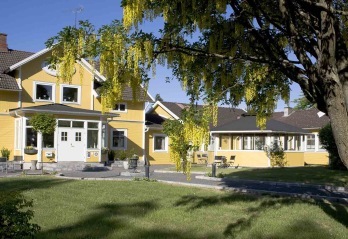 You will find Ryfors golf course 5 km west of Mullsjö and 27 km north-west of Jönköping. 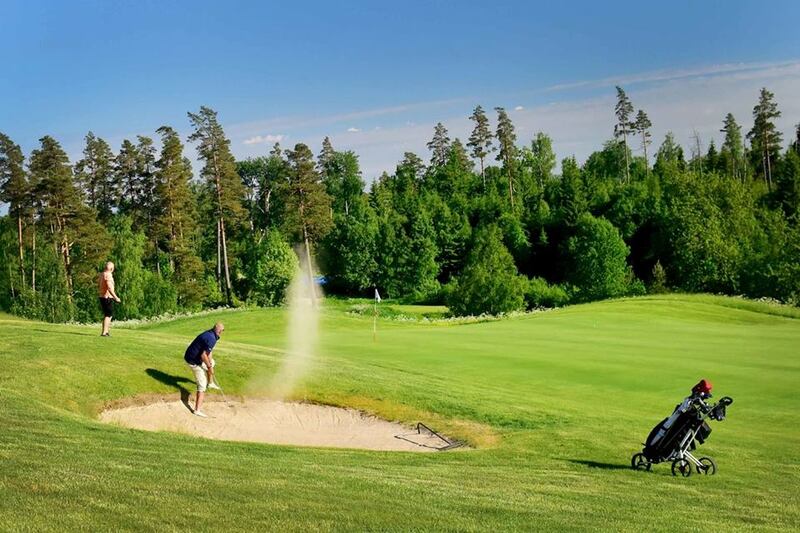 Ryfors Golf Club was formed in 1988 for the 100th anniversary when the old short course was restored. Today, the club offers a modern 18-hole park and woodland course of the highest quality with generous fairways and large undulating greens. Here you have beautiful views and a refreshing silence. Welcome to a stimulating and challenging golf experience. 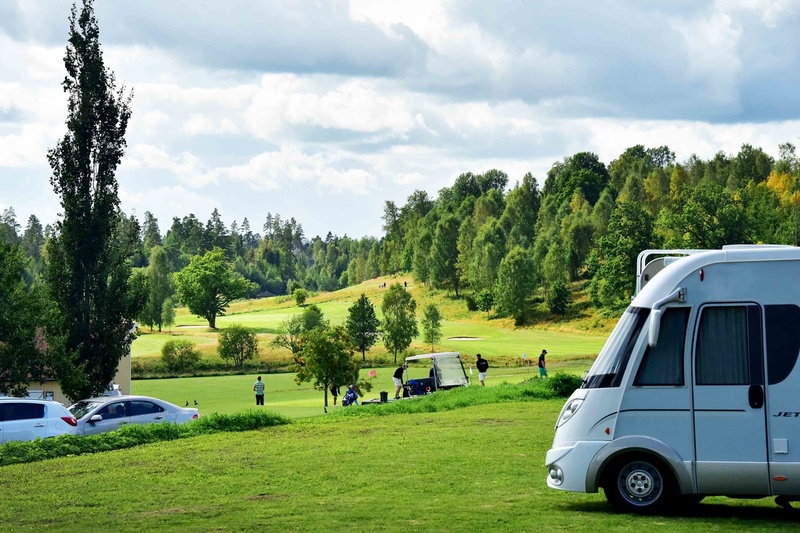 We will be happy to help you with green fees, appointment to the course, location for the camper, coins to the ball machine at the range, reserve an appointment with our experienced pro and much more. Here in the old Dairy you will find our office, the shop, toiletts, shower for man and women, cafe for selfservice. And if you want to become a member we will arrange that as well. We have additional beneficial offer for new Ryfors members this year. Office is open monday-friday 8-16,weekends 8-14. Ryfors Golf Club's course is a hilly, scenic parkland and woodland course. Moderate with large undulating greens. It is historically interesting, it was right here that Sweden's first golf course was built in 1888. It offers a restaurant and a practice area. Currently, this is a 18-hole course, par 72, with the finest quality. The golf course is a parkland and woodland course with both water and level differences that together create a lovely variation on the game of golf. It's a hilly course with large undulating greens and tough rough and you need to stay on the cut surfaces, even if the holes have wide fairways. If you have your own accommodation we offers comfortable parking with electrical connection. Water can be found next door. Showers and toilets are available in the Dairy. In the Café, you can get a hearty snack. Click here to learn more about this Golf Package.